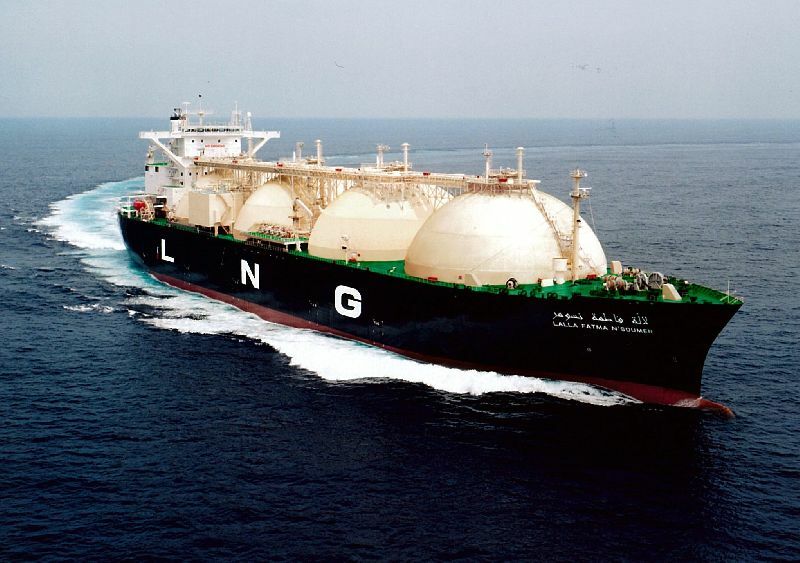 Established in 2016, Global Commodity Finders Group, LLC is an accredited supplier and exporter of LNG. The company is based in Reno (Nevada, United States) and trusted by many owing to its ethical trade practices and transparent dealings. We have associations with the leading names in the industry. We procure LNG from them liquid natural gas- methane from them after complete quality satisfaction. Being a responsible liquefied natural gas exporter and supplier, we ensure that the best-grade LNG reaches to the buyers. So, to place an order in retail or bulk, ring us on the given numbers.